For dry skins, it’s always advisable to boost hydration with a serum as moisturizers may be insufficient to provide the level of hydration that type of skin needs. 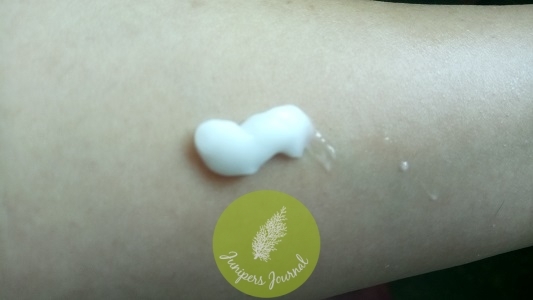 That’s when a serum like b-liv Submerge Me Moisturizing Booster comes in handy and I really like this one as it’s a gel hydration booster than sinks into skin so easily leaving a smooth surface. This one has an absolutely wonderful texture which softens my skin for a long time after it’s been applied. This is one hydration booster I would highly recommend to anyone looking for a hydrating serum to boost the effects of their moisturizer.